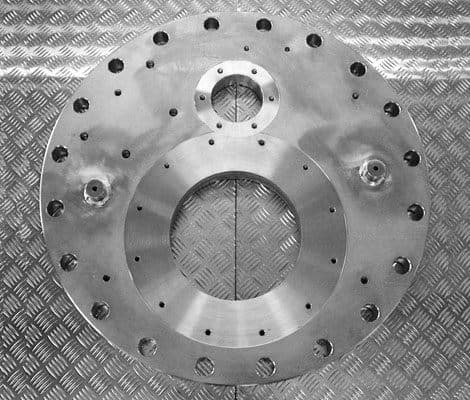 We manufacture a variety of support plates in both stainless and mild steel. Following our investment into a new CNC plasma and oxy-flame profiling machine, all thicknesses of profiles in mild steel are cut in house as are all stainless steel examples up to 40mm. 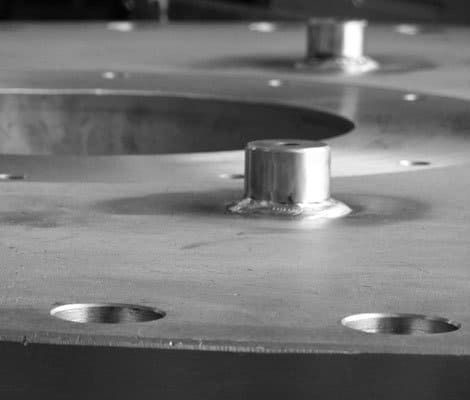 The items are then transferred to the machining department where extensive turning and milling takes place to achieve the impressive final product.